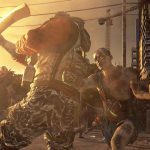 Techland, Poland based developer, that created the original Dead Island is developing another zombie game called Dying Light instead of making Dead Island 2. Dying Light is quite a similar zombie themed game to Dead Island. 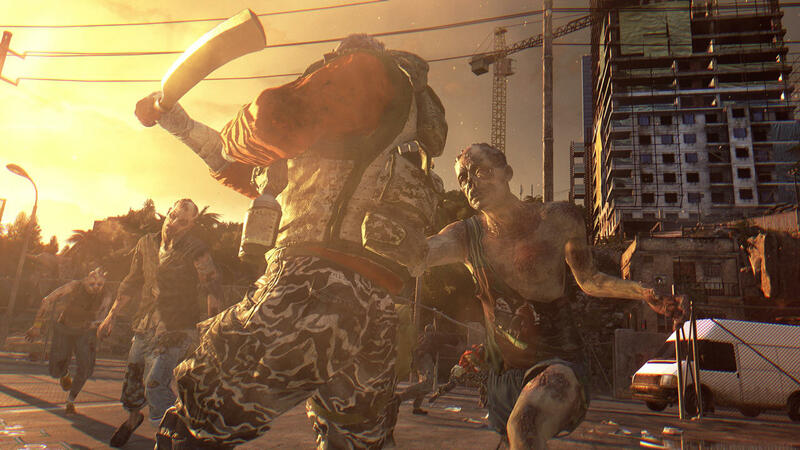 Dying Light also has a new publisher – Warner Bros, Interactive Entertainment. Even though Maciej Binkowski said that Dead Island was originally a Techland’s idea but all the game rights belonged to Deep Silver from the very beginning. As he comments, the reason was that it was the best compromise a company could get at that particular time. Dead Island 2 I being developed by Yager studio (the ones that made Spec Op: The Line) and is planned to be released in spring, 2015. The zombie themed game will be available for Xbox One, PlayStation 4 and PC. Dying Light is expected to be released on January 27 (North America), January 28 (Australia) and January 30 (Europe and Asia). The game will be available for PlayStation 3 and PlayStation 4, Xbox 360 and Xbox One and PC. If you like extraordinary gaming experience, Dead Island 2 may be your piece of cake. It has elements of horror and action game. For this reason, it is very complex and can be appreciated by different type of players. If you haven’t tried the upgraded version of Dead Island 2 Game is about time! It can become your new hobby and the best way to spend leisure time. Try it right now!